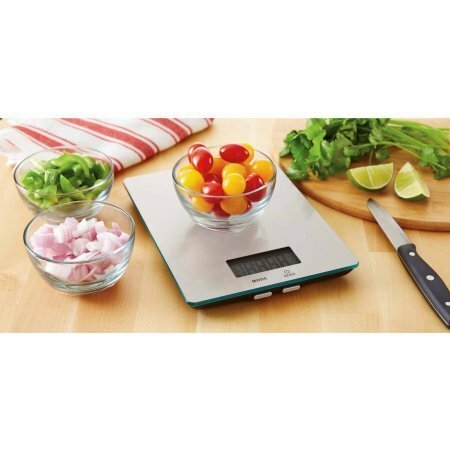 Stainless Steel Digital Kitchen Scale by Mainstay at Baking Love. MPN: MS16-041-465-05. Hurry! Limited time offer. Offer valid only while supplies last. View More In Small Appliance Sets - Page 4.